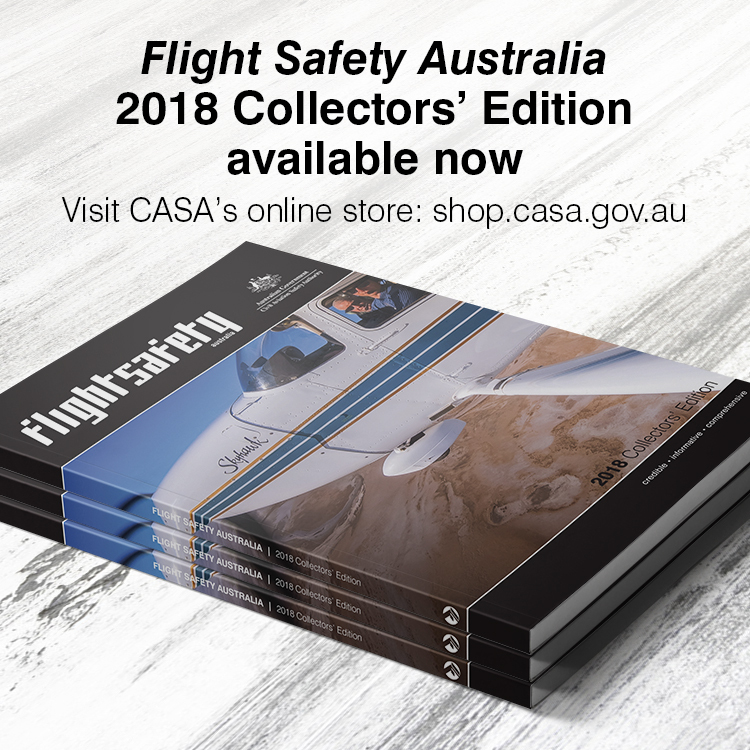 Home Latest News ‘Flight Safety Australia’ January–February 2017 out now! As the biennial Australian International Airshow approaches Flight Safety Australia’s January-February 2017 edition looks at how airshows manage risk. 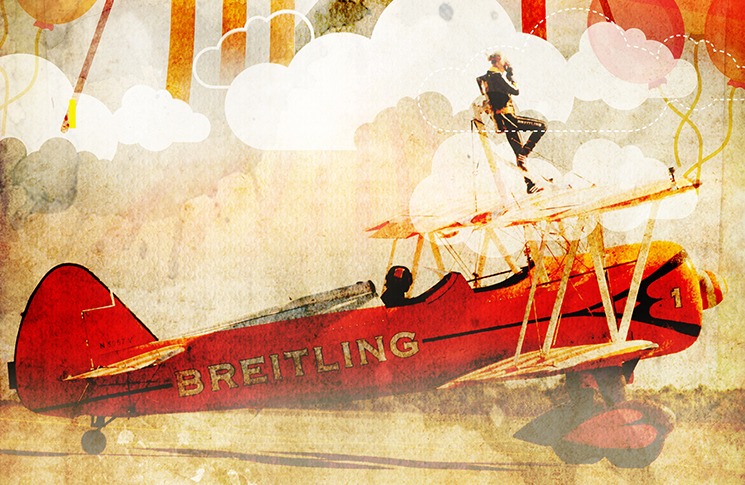 It’s a story of complexity, thorough planning and ongoing cooperation between CASA and the aviation industry. We look back in time to 1972, the year that has the grim distinction of having the greatest number of airline passengers killed worldwide. Analysis of that year’s appalling record produces two conclusions: momentary congratulation at how technology and modern crew resource management techniques have lowered the fatal accident rate; and the sobering realisation that because air travel is growing rapidly crash rates need to keep falling or the overall number of annual deaths will exceed 1972’s total. A study of high reliability organisations in the Safety in mind series reveals how a few general principles used in operations as diverse as electricity distribution, nuclear power and aircraft carrier flight decks can make accidents rare, despite inherent and obvious risks. US contributor Thomas P. Turner writes elegantly and convincingly on why pilots sometimes make it a point of pride to compensate for maintenance failures and oversights in aircraft – and why this is a dangerous practise. Kreisha Ballantyne explores the role of education, experience and exams in producing well rounded and expert pilots and Adrian Park looks at the chilling story of an international airliner that nearly crashed shortly after taking off from Melbourne airport because of a data entry error. Yet older technology also has its dangers as a look at the inherent fragility of gyroscopic instruments reminds us. There is also a discussion of the people centred safety philosophy being adopted by an Australian air carrier and reports on risk management and human factors in the sport and recreational aviation sectors. The popular quiz and reader-submitted close calls round out a packed issue. can read it offline at your leisure. And for daily aviation safety updates, as well as all the bi-monthly magazine’s articles, subscribe to the magazine’s news site. What’s wrong with downloading a pdf to a PC? I hate my iPad mini and my phone is too small. Absolutely agree, a downloadable pdf file will help. I cannot get my pc, iphone or google account to access this latest edition!!!!!!!! I agree with above. I do all my reading on my iMac and keep checking to see if there is a magazine type version. As I find the web version to disjointed and have stopped reading the E-mag. Another vote for PDF file please. Still another request for PDF version. Another request for a PDF version. I don’t own a tablet and my phone is too small. Adrian, I agree with you. Aviation Safety Digest. Won quite a few awards as well. Axed by a Labor government of course. Agree with the need for a PDF version. Surely not too hard to do! Yes, come on! I can’t understand why a .PDF version wasn’t already a choice. My phone is for phone calls and my tablet is for YouTube videos. This is very dodgy, Google and abode recently surreptitiously downloaded updates that changed PC settings and disabled add blockers, took days to sort out. Adds popping up everywhere. And yet another vote for a PDF, or at least something that can be viewed on the Web. I’m fed up with being told to download apps when the same thing can be done in a browser. Did you guys just come out of Media Studies 101? I do not want an “interactive experience”, just want to read the magazine. Hard copy was always my favourite method of reading Flight Safety, but .pdf would certainly be better than accessing via an app.